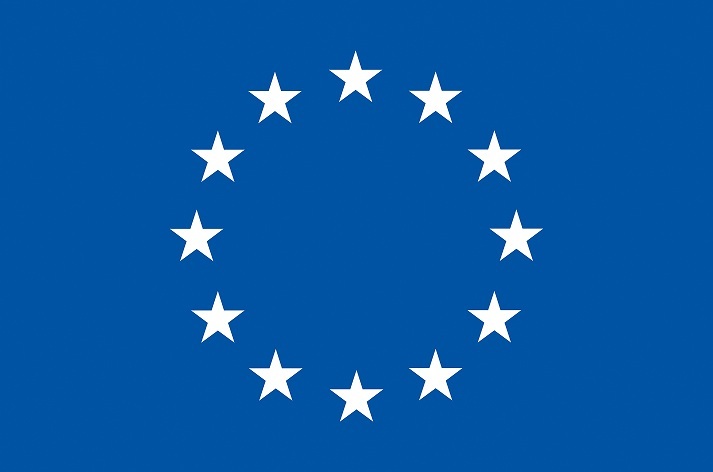 The Department of Computer Science at Tsinghua University invites applications for the position of a Early Stage Researcher (ESR) fellowship (PhD position) within the CleanSky Initial Training Network (ITN), to be funded by the Marie Curie Actions of the 7th Framework Programme of the European Commission. The recruited ESR will conduct PhD studies at Tsinghua University located in Beijing, China, visit other nodes for secondments, and attend the training events of the network. The position is fully funded (100% employment) according to the Marie Curie programme, which offers highly competitive and attractive salary and working conditions. Optimizing cost saving inside a single data center and among multiple data centers. As for the cost saving inside one data center, previous efforts focused either on the server side or the network part. However, both parts have great influence on the total cost and are interacting with each other. The correlation between these two sides entails the existing work inapplicable. A great potential of cost can be saved by using joint optimization. As for the cost saving among multiple data centers, the prevalent approach is to periodically consolidate the IT infrastructure to a smaller number of locations. However, little research has been done in this area. The method used in practice is to manually determine an IT transformation plan by using simple rules of thumb. Therefore, an automatic consolidation algorithm which accounts for various aspects of enterprise data centers, is highly desirable. The selected applicant will conduct his/her PhD studies in the PhD programme of Computer Science at Tsinghua University. Applicants should inform themselves about the program. This position is also listed in EURAXESS.